1. The most important part about creating an outdoor oasis is by having lights to set the mood! 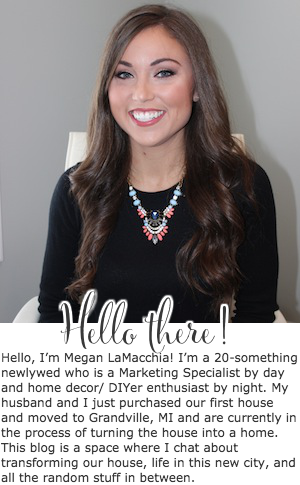 They create such a cozy ambience and allow you to stay outside after the sun has set so when I headed to Lowe's I knew that string lights were on the top of my list. 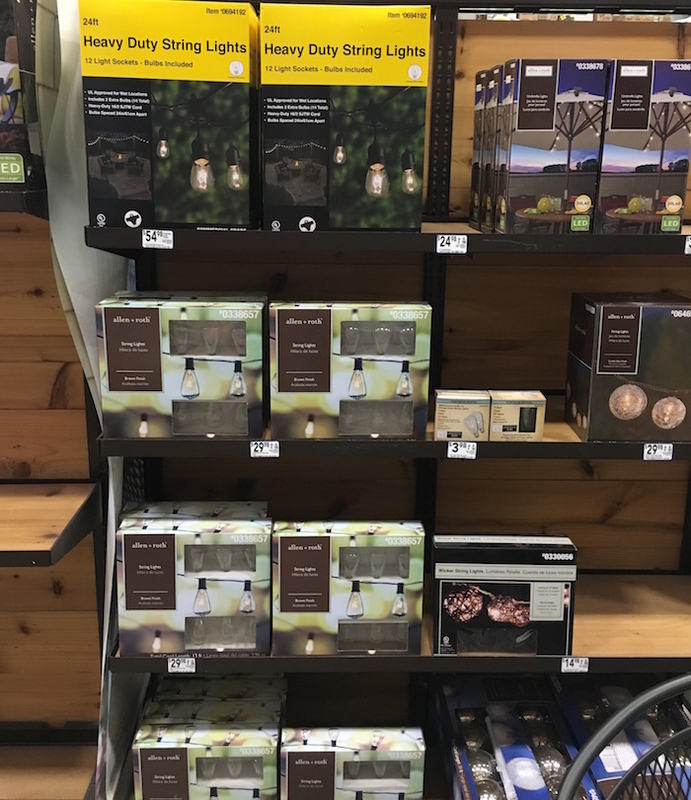 I came across these Allen + Roth string lights that are found in the patio area of Lowe's, and I picked up 3 packs for my project. 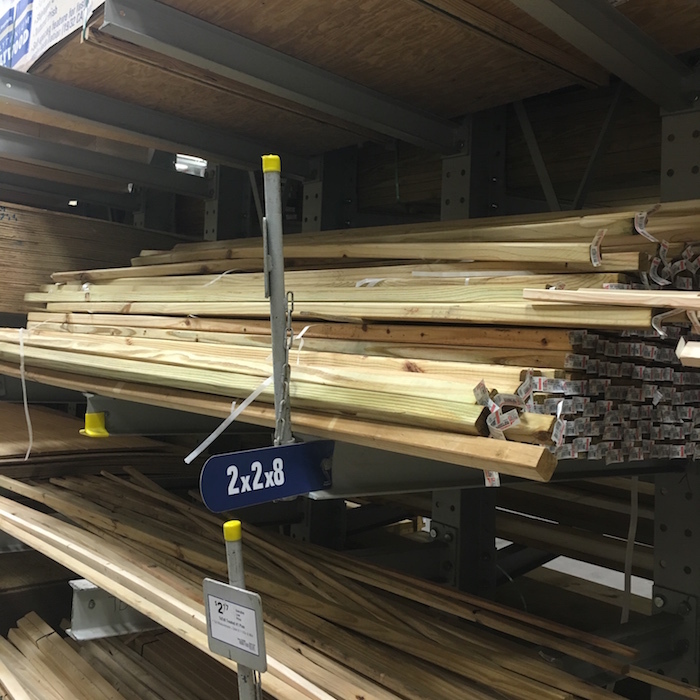 I have a second story deck so there is nothing on the far side of the deck to hang the lights from, so while I was at Lowe's I also picked up (2) 2" x 2" x 8" pieces of treated wood to use them as the poles to hang the lights from. This step isn't necessary, but next I stained the wood poles the same color as my deck and we cut them to be the same height as the roof part that overhangs our deck. In order to have a way for the lights to hook onto the poll, I attached a eye screw at the top of the 2” x 2” and slightly opened the ring with pliers so that the string of lights could squeeze into the loop. Next I used a drill to screw the 2” x 2” into the side and bottom of the deck. 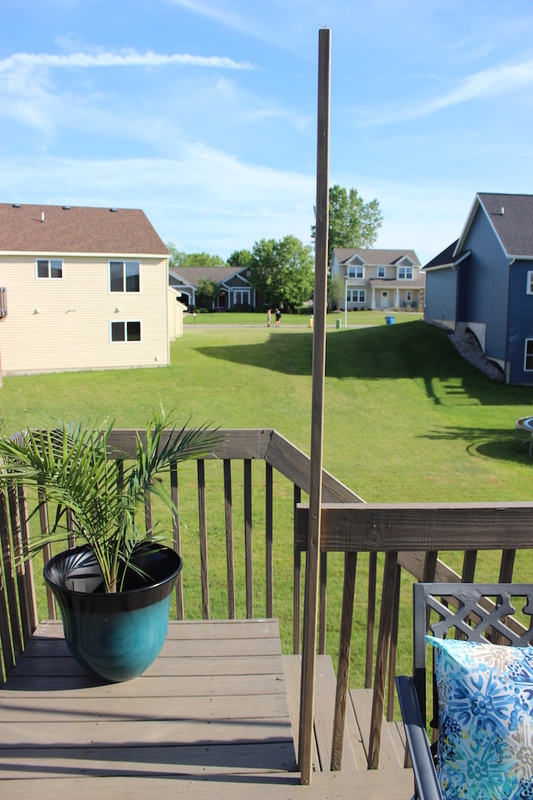 Here is the pole attached to the side of deck. To string the lights we started by stringing the lights from the left corner of the deck that’s against the house to the right pole, then strung the lights from the right pole to the left pole (pictured above), and then from the left pole to the right corner of the deck that’s against the house where the outlet was. To make sure that the loose end was secure we strung it back towards itself and used a zip tie to secure it. Here are the lights all strung! 3. 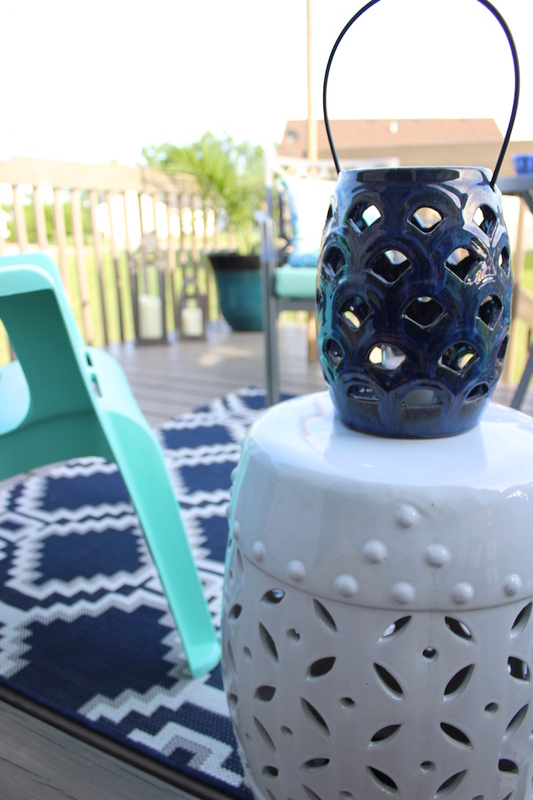 When I think of a tropical oasis, I think of palm trees, so naturally I wanted to add one to our deck. 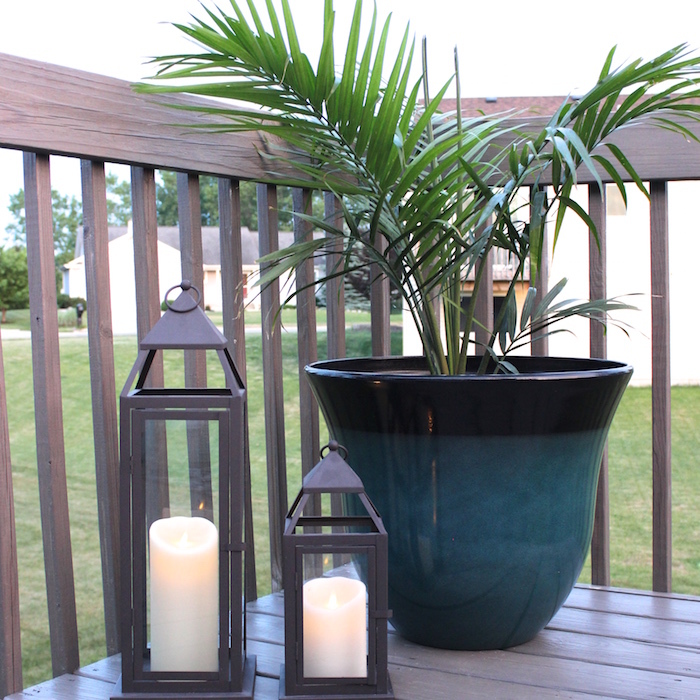 I picked up both the palm tree and Allen + Roth planter from Lowe's in the outdoor section. I contemplated actually planting the palm tree in the planter, but my other Allen + Roth planter that I bought last year is heavy to move so I decided to just place the palm tree in the planter so that I could move it if need be. 4. Mosquitos LOVE me, so having a Off! 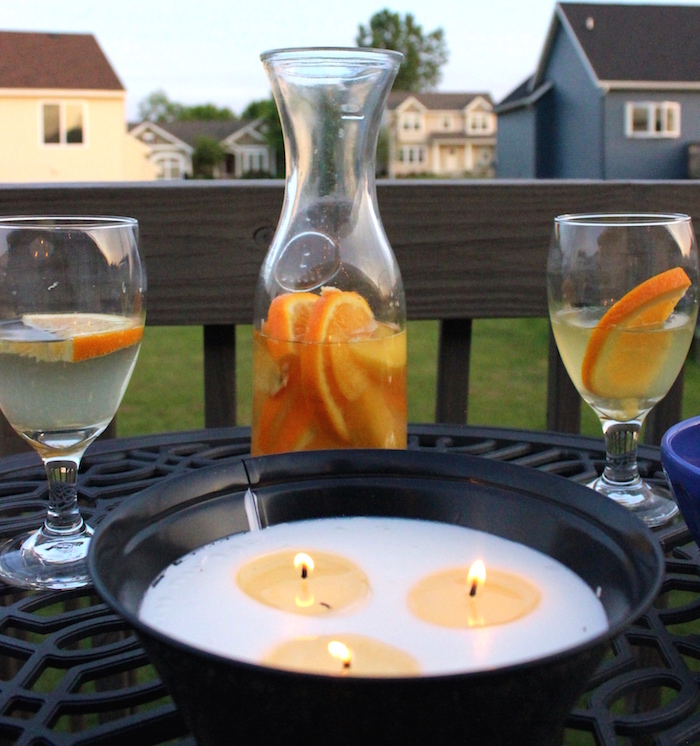 3-wick citronella candle on our deck was a must! No one wants to be fighting off mosquitos while being outside on their deck enjoying their night. 5. 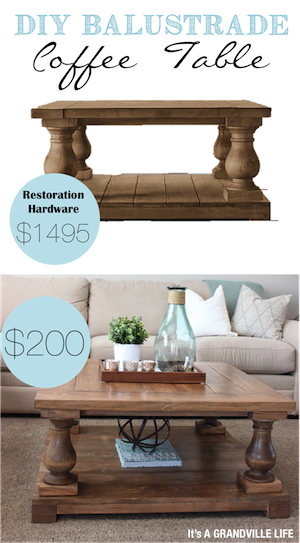 An outdoor living space retreat isn’t complete without a grill so it was must for our deck design plans! 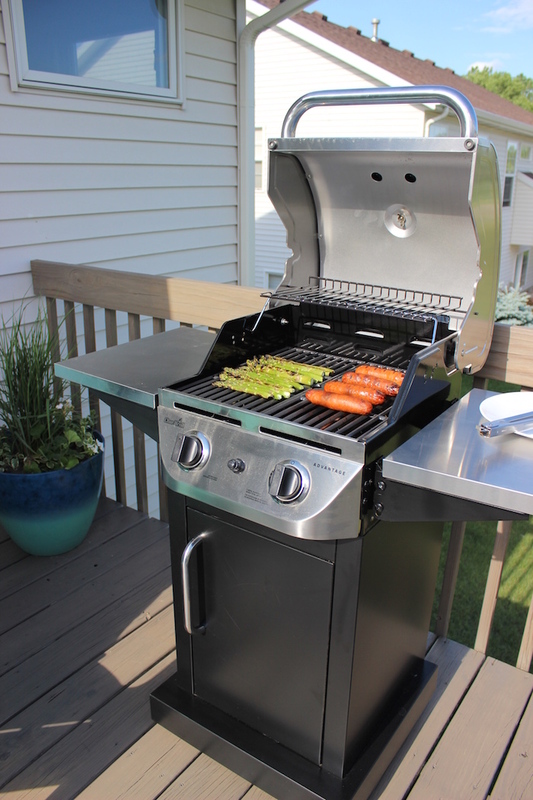 If you’ve been to Lowe's in the summer, you have probably seen this Char-Broil Grill many times because they are often stored outside right in front of the store. 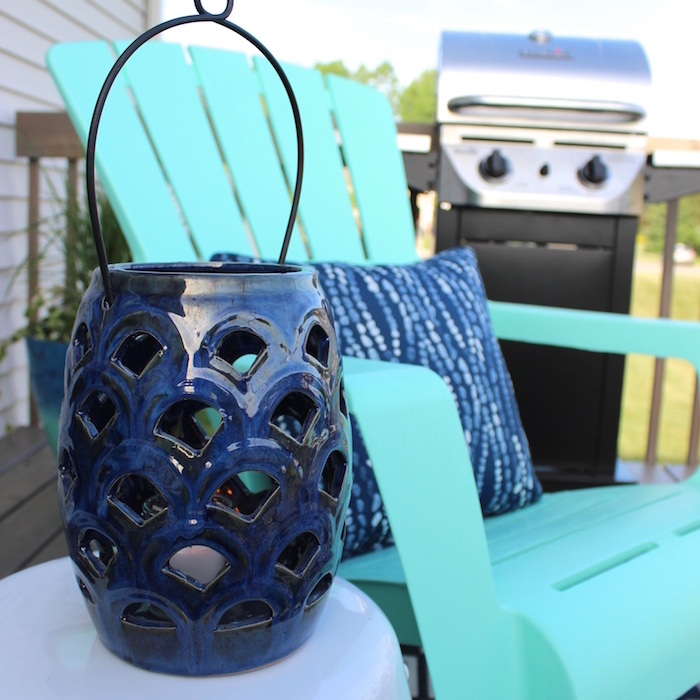 We are excited to use it regularly and have people over to grill out! 6. 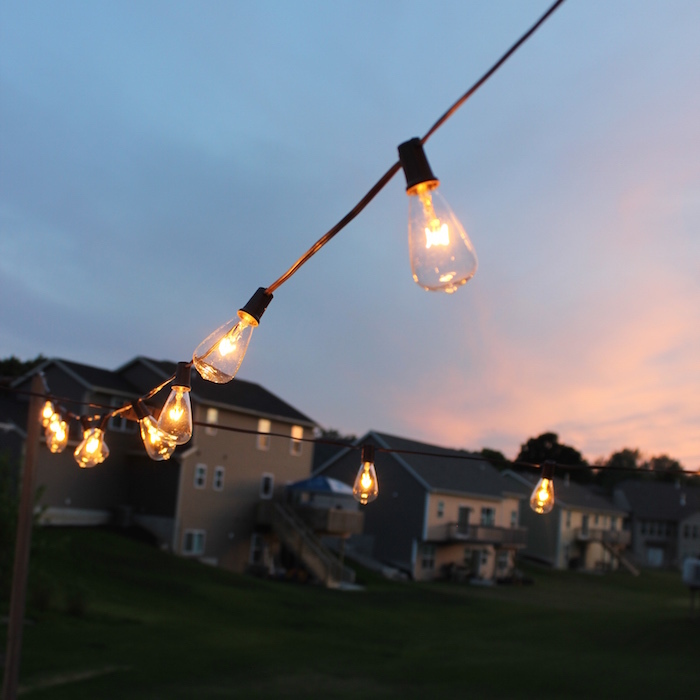 The sun setting is the last must-have to creating the ultimate outdoor living space oasis because that’s when the string lights really set the stage. The glow that the Allen + Roth string lights give off is truly stunning. 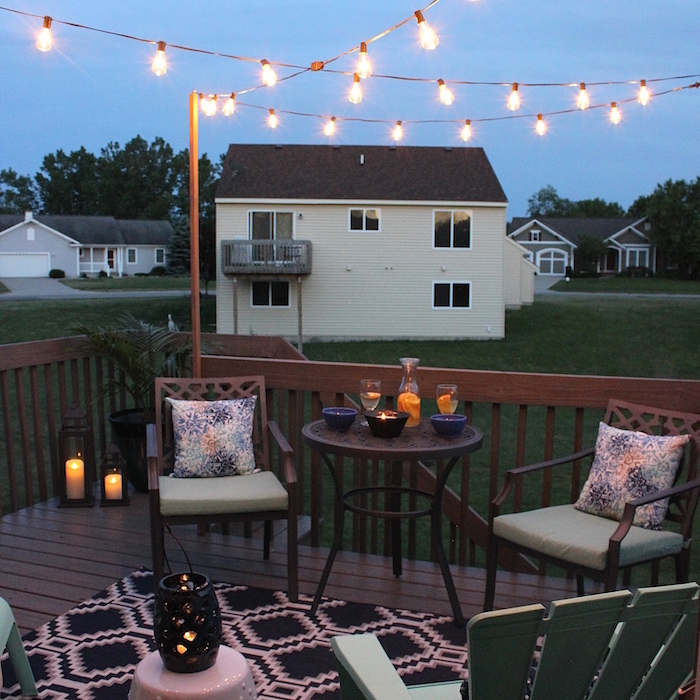 Now that we have all these great products that can be purchased from Lowe's to create our deck oasis, I'm confident we will be spending many summer nights under these lights! What do you think? 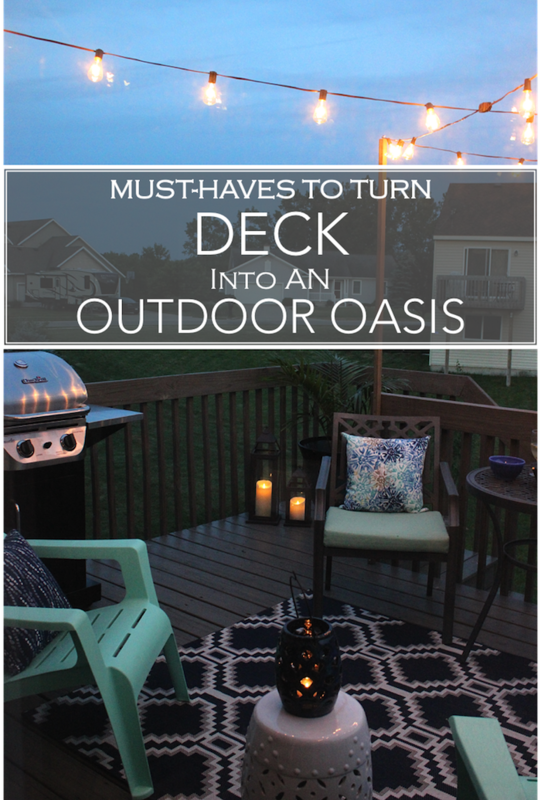 What are your must-haves for turning your deck into an oasis? I love the overhead lights. 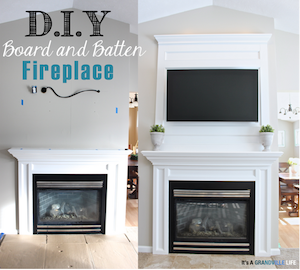 I totally want to do this!